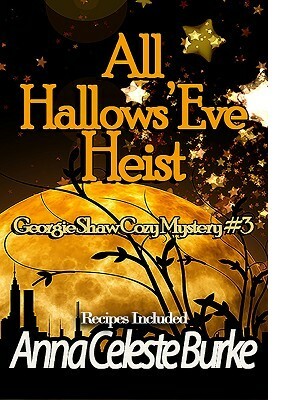 Date night for Georgie Shaw and handsome detective Jack Wheeler goes terribly wrong. A botched heist at Marvelous Marley World has everyone scrambling as trigger-happy bad guys head for the Halloween celebration in Arcadia Park. With Hullabaloo-Boo in full swing, figuring out whodunit could take a little extra work. The Park is packed and everyone’s in costume. Will Jack and Georgie nab the faux-furred fiends before they can wreak more havoc or escape? Cozy mystery, romance, fun & recipes included!